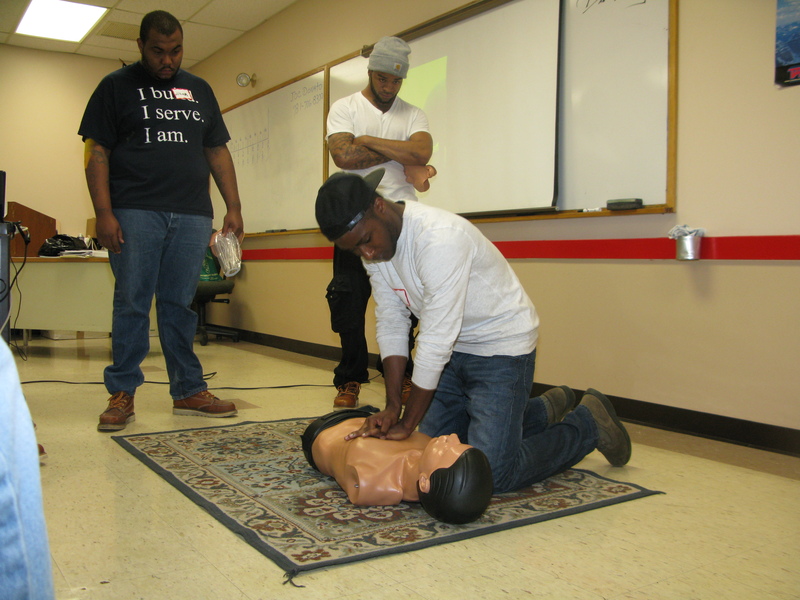 First Aid & CPR training has been scheduled for Saturday, October 24, 2015. Please check out the Continuing Education page to register for this class. Class size is limited to the first 10 members signed up.